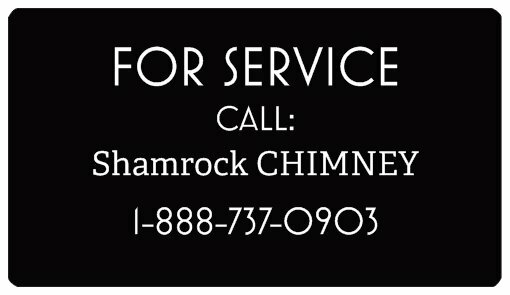 Our team provides Chimney Solutions for your chimney or flue problems, protecting homes from dangers of leaking chimneys and flues. Our mission is to exceed our customer's expectations, with the highest level of workmanship, product knowledge, skill and customer focus, at fair and market competitive prices. To ensure the longevity of our company, through repeat and referral business achieved by customer satisfaction in all areas, including timeliness, attention to detail and a service-minded attitude.